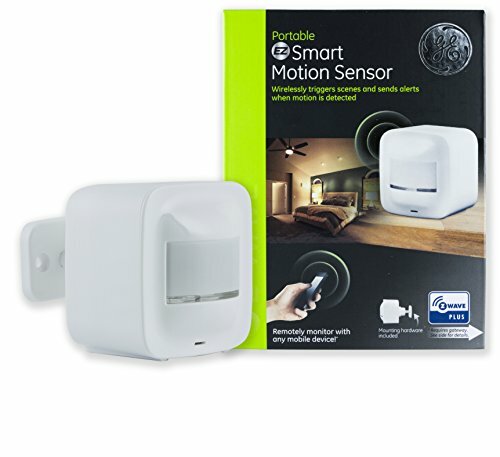 What smart wall switch is the best? Today we are going to compare and review the Zooz, GE, Leviton, and Lutron smart switches, both dimming and non-dimming. 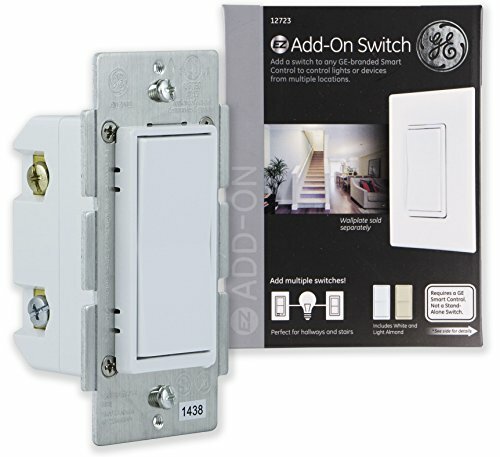 Today we are installing two GE 12722 in wall smart switches, side by side in a two-gang switch box. You will need tools for this episode, including a phillips screw driver, flat-head screw driver, small flat-head jeweler’s screw driver, and a pair of plyers. It’s a good idea to have extra wire nuts and a pair of wire strippers. To ensure you have a good understanding of the switch, you will find a detailed overview of the switch and a detailed explanation of the terms used by the manufacturers instructions.